After desktop, now Tor Project has released first ever Tor Browser for Android users. Tor gets its first official mobile browser for Android app. 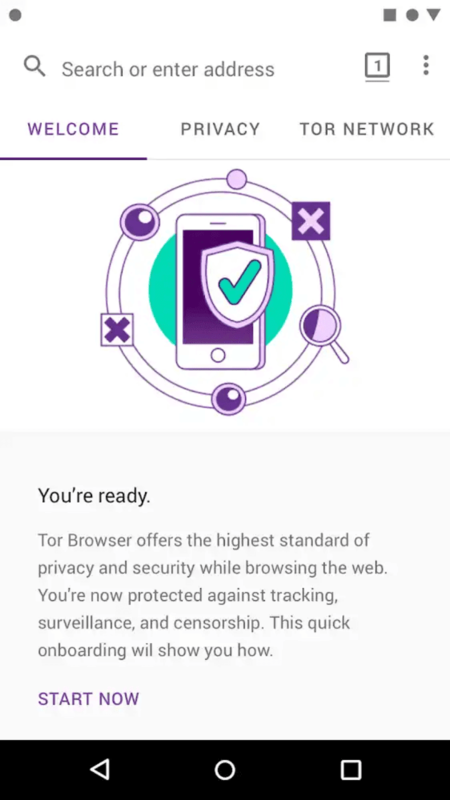 Tor browser that lets you access the internet without being tracked, has launched the first official Tor mobile browser app. 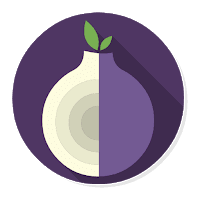 Tor Browser for Android is available to install from Google Play now, or You can be downloaded directly from the Tor Project website. It is currently considered an alpha release, meaning some bugs should be expected. 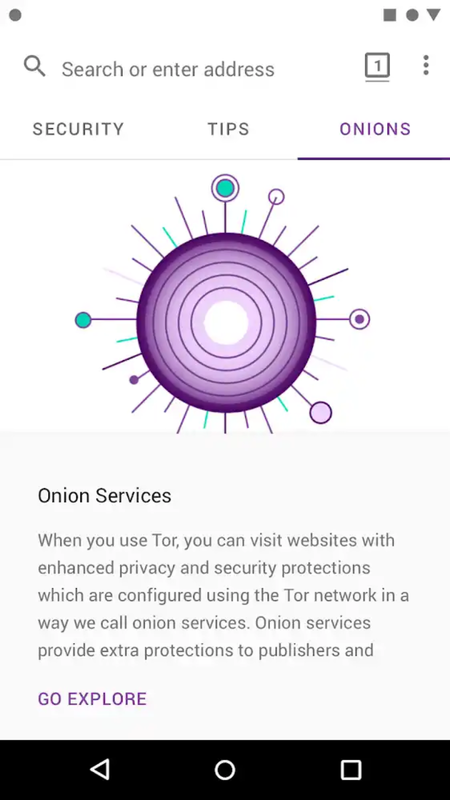 This first official version of Tor Browser on Android will replace Orfox, another Android browser that featured support for navigating the web via the Tor network and its Onion protocol. Orfox is built from the same source code as the main Tor Browser (which itself is based on Firefox) and was developed by global open source software collective the Guardian Project, though it did come with the Tor Project’s official stamp of approval. Tor is free software and an open network that helps you defend against traffic analysis, a form of network surveillance that threatens personal freedom and privacy, confidential business activities and relationships, and state security. It contains everything you need to safely browse the Internet. his release comes several days after Tor Project rolled out Tor Browser 8.0, based on Firefox’s 2017 Quantum browser structure. The major updates include a new user landing and on-boarding page, increased language support and improved bridging methods to enable users to access the browser in countries where Tor is banned in countries like Turkey. 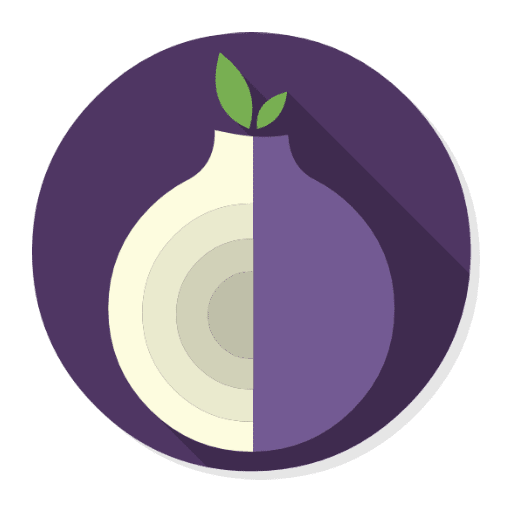 For the alpha versions of the Tor Browser for Android, users will also need to install Orbot, a mobile proxy application that will help the Android browser connect to the Tor network. For future releases, the Tor Project says this won’t be necessary. 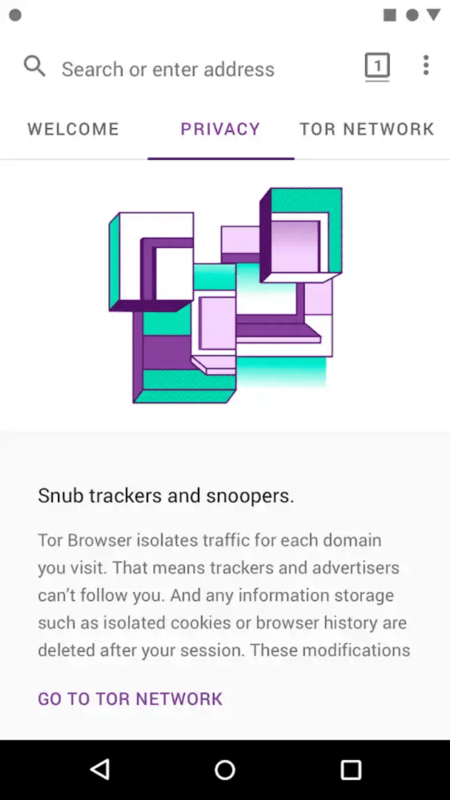 Block tracker – Tor Browser isolates each website you visit so third-party trackers and ads can’t follow you. Any cookies automatically clear when you’re done browsing. 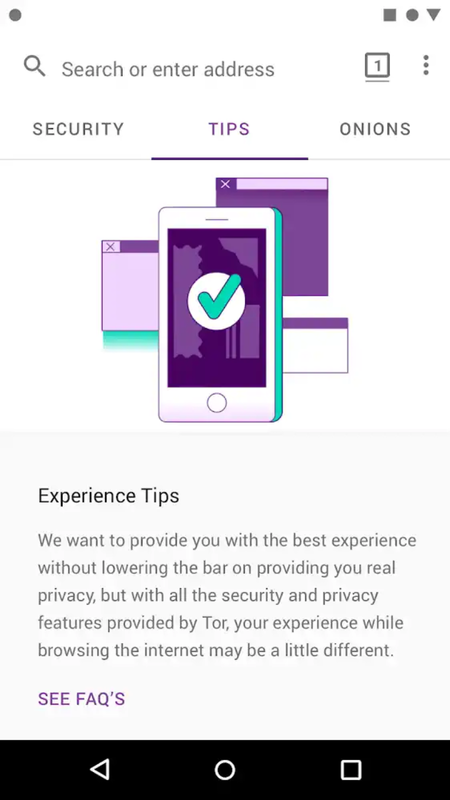 Fingerprinting Protection – Tor Browser for Android makes it difficult for users to be fingerprinted based on their browser and device information. Multi-Layered-Encryption – When you use Tor Browser for Android, your traffic is relayed and encrypted three times as it passes over the Tor network. The network is comprised of thousands of volunteer-run servers known as Tor relays. No ISP Blocks – Users are free to access any sites, even those blocked by local ISPs.